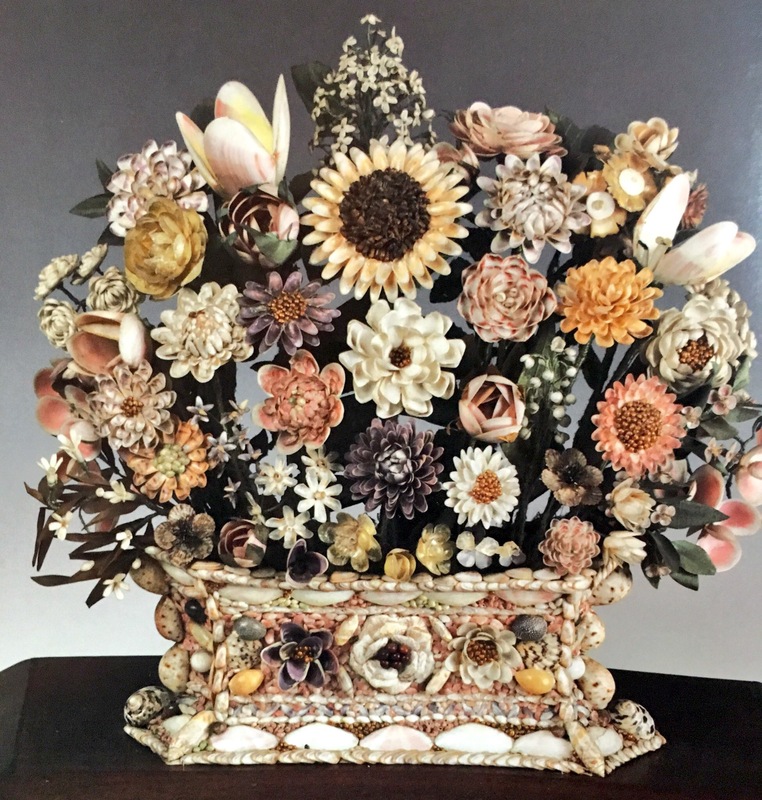 Throughout the nineteenth-century the mania for seashells steadily swelled; they featured on Christmas cards, and adorned countless keepsakes, jewellery, and furniture. The Gradgrind nursery in Charles Dickens’ Hard Times is equipped with a “little conchological cabinet, a little metallurgical cabinet, and a little mineralogical cabinet”, whilst, inspired by works of natural history, men and women scoured the seashore for conchological specimens. 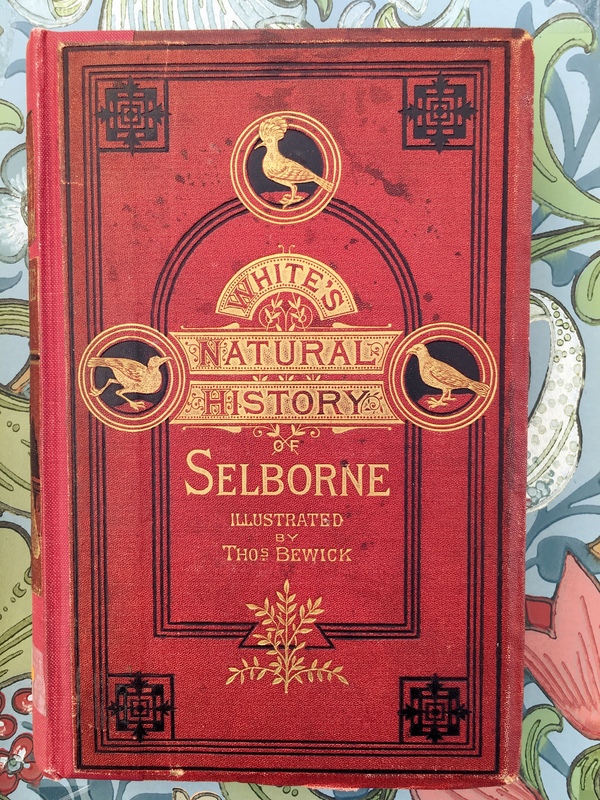 Conchology, unlike other branches of natural history such as zoology or mineralogy was easily accessible to everyone, and did not require specialist equipment. 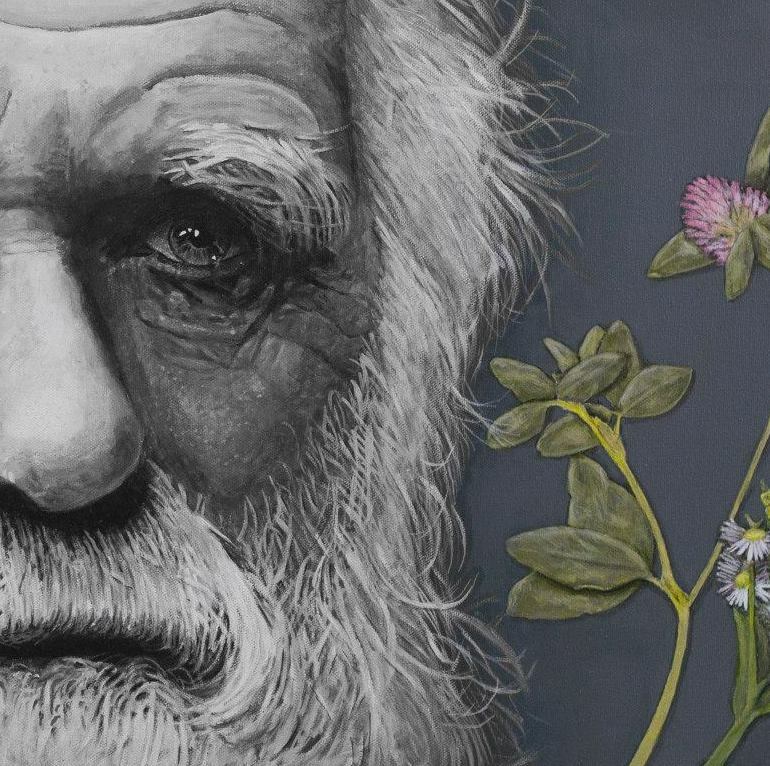 It also had the added bonus of including inanimate specimens that were not subject to disease or decay. The Conchologist / G. Spratt del. ; Printed by G. E. Madeley ; Pubd by C. Tilt, Fleet Street. 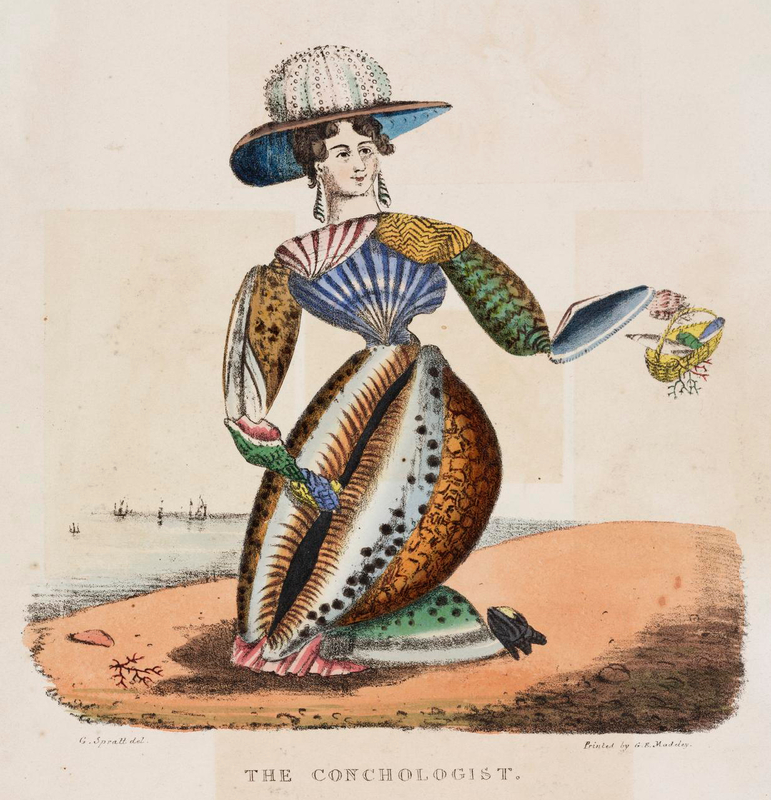 George Spratt’s composite caricature of ‘The Conchologist’ offers a personification of the craze – a woman, fashioned from shells of marine life, is depicted scanning the sea-side for her kin: her basket is filled with sprigs of seaweed and various tide pool treasures. Her rather ineffectual sun-bonnet looks to be crafted from the soft-bodied bell of a jellyfish, while a quasi-vulval cowry shell, disturbingly enlarged, makes up the lower half of her body. 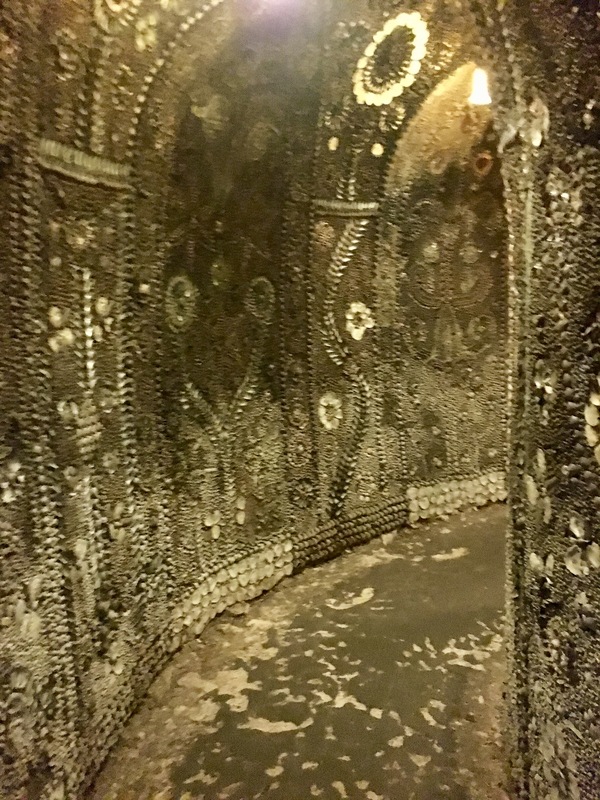 The Shell Grotto in Margate, is perhaps the most impressive example of conchological worship. In 1835 an architectural love letter to the humble shell was uncovered by a man and his son attempting to dig a duck pond. The son, falling from a hole in the ground, recovered from his tumble to find a chamber ‘papered’ with an exquisite tapestry of shells. 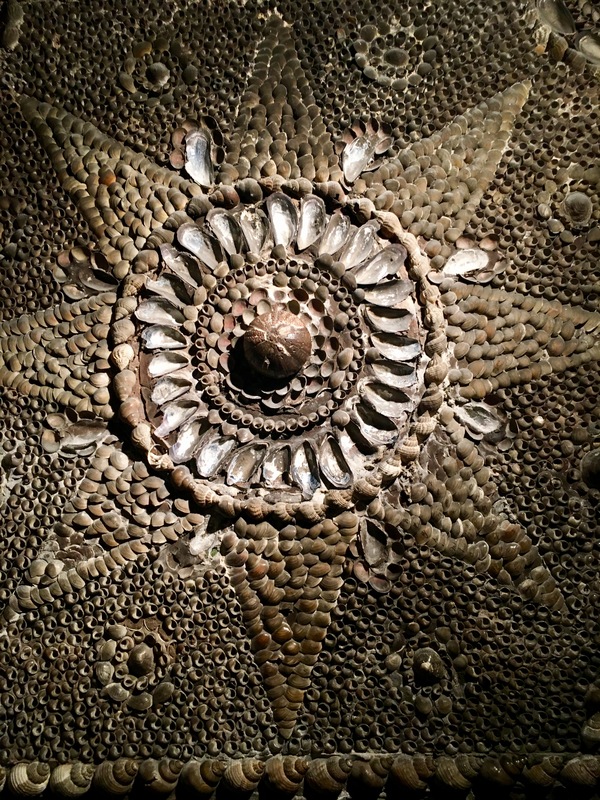 The chamber was connected to a labyrinthian passage similarly shrouded with cockles, whelks, mussels and oyster shells forming intricate mosaics. 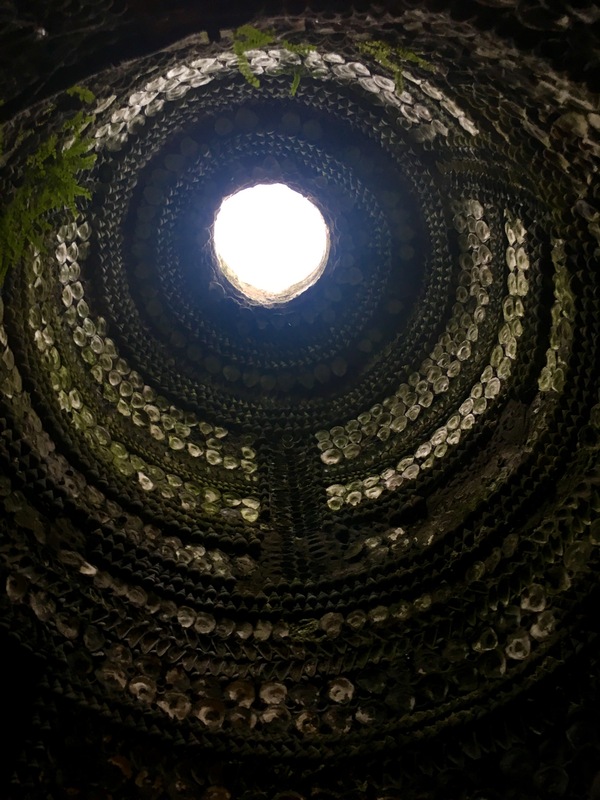 We still do not know how, or why the grotto came to be nor who is responsible for its creation. Soon enough collectors, having exhausted the beaches of Britain, took to harvesting more impressive shells from overseas. An army of merchants, catering for the increasing demand, set up shop in London. 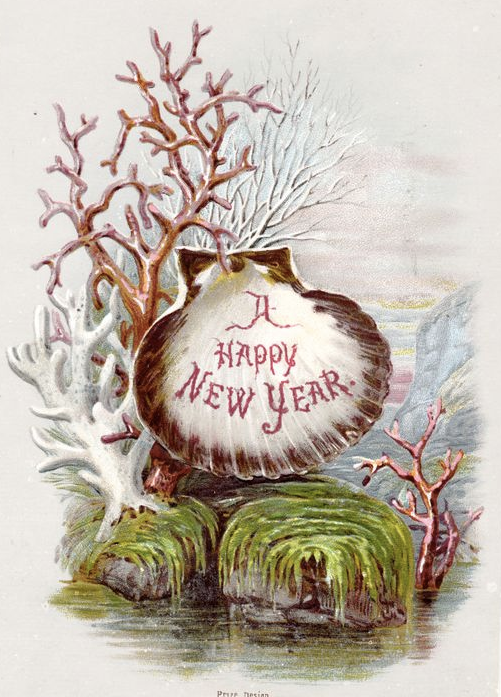 The name of the global oil company “Shell” is, oddly enough, a reminder of the victorian love of conchology. And so it has remained ever since.